A variety show which took place at the weekend in aid of charity fully lived up to its name, according to Jimmy Cricket. The Northern Irish comedian was among a host of entertainers performing in the Sunday Variety Show double bill at Leicester Haymarket Theatre on 27 January. 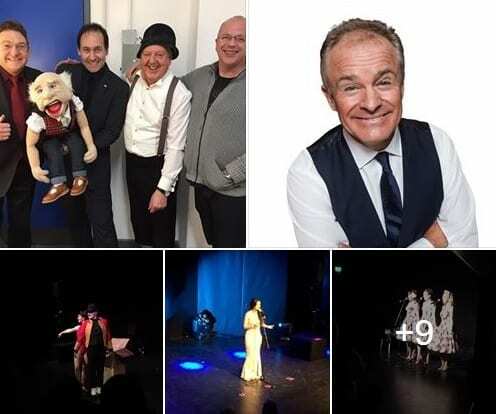 Impressionist and comedian Bobby Davro hosted the event, which was staged by Paul Burton Productions to raise funds for LOROS Hospice.